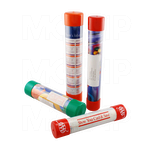 Cleartec Packaging is the clear choice for recyclable extruded semi-rigid clear plastic tubes and containers. 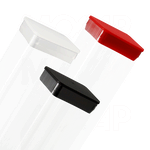 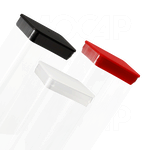 Our clear plastic packaging system is a cost effective, high impact way to increase your products sales. 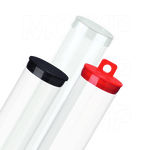 Applications for our clear plastic tubes are unlimited. 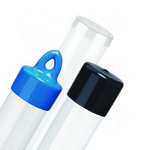 We can create a package from standard or custom components to meet your budget and design requirements. 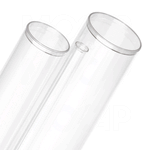 Our Heavy Wall clear plastic tubes and Thin Wall clear plastic tubes are an ideal way to house a wide variety of consumer and industrial products, where our Sealed Bottom clear plastic tubes and retail-ready Hanging Tubes are excellent for many types of POP and display-friendly packaging. 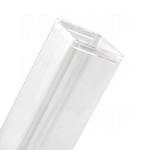 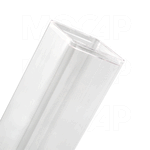 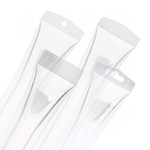 Other uses include our unique clear plastic Mailing Tubes, part feeder tubes or even component parts. 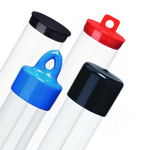 The uses are limited only by your imagination.